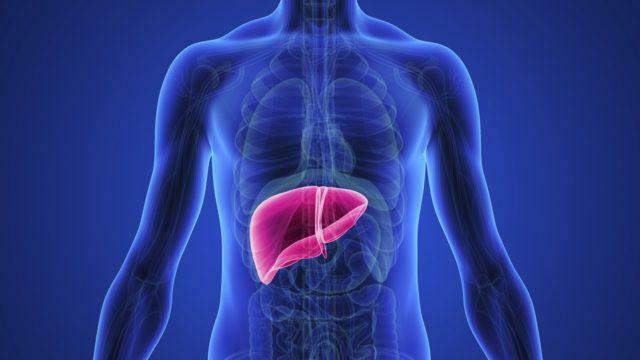 Forget about Superman and Batman, the real superhero to be celebrated is the liver! It truly is a life-saver, with its superpowers being that it works smoothly like a well-oiled machine, purifies our blood, aids in digestion, fights against infection. There are a few ways in which we can detect such damages of our liver. This will help identify the issue and rectify it as early as possible, and this could end up saving your life. Although the liver is an organ that lies inside our bodies, there are a few external signs that show themselves when something has gone haywire.